Then the judge took the drill to bore the knees of Thallelaios himself but his hands became paralyzed and he begged Thallelaios to save him, which the innocent martyr of Christ did, with the help of prayer. 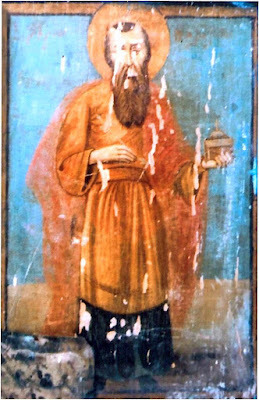 Following that, Thallelaios was thrown into water but appeared alive before his tormentor (for Thallelaios prayed to God inwardly to prolong his sufferings that he not die immediately). 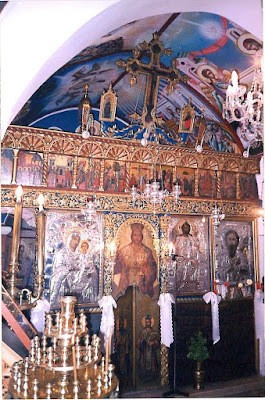 When he was thrown before wild beasts, they licked his feet and were amiable toward him. 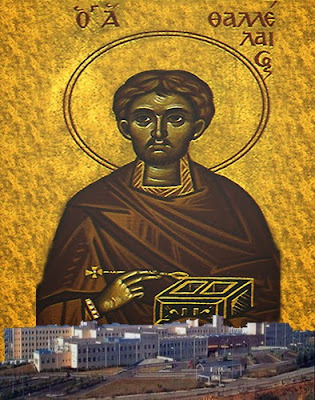 Finally, Thallelaios was beheaded in the city of Edessa in Asia Minor and took up his habitation in life eternal in the year 284 A.D.
Saint Thallelaios is numbered among the twenty Unmercenary Saints of the Orthodox Church. 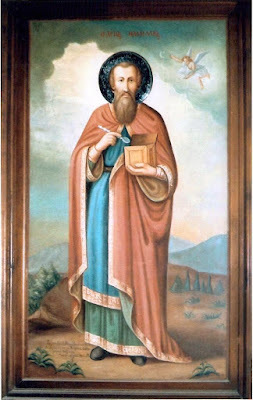 At the spot where he was beheaded in Edessa, God allowed a plant to grow which by His grace was able to cure all manner of diseases and sicknesses, to show the Saint as a bearer of grace who practiced the art of medicine. 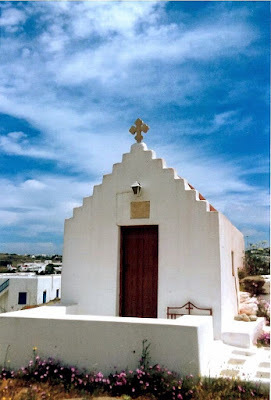 On the island of Naxos the Saint is especially celebrated in the village named after him, Agios Thallelaios. 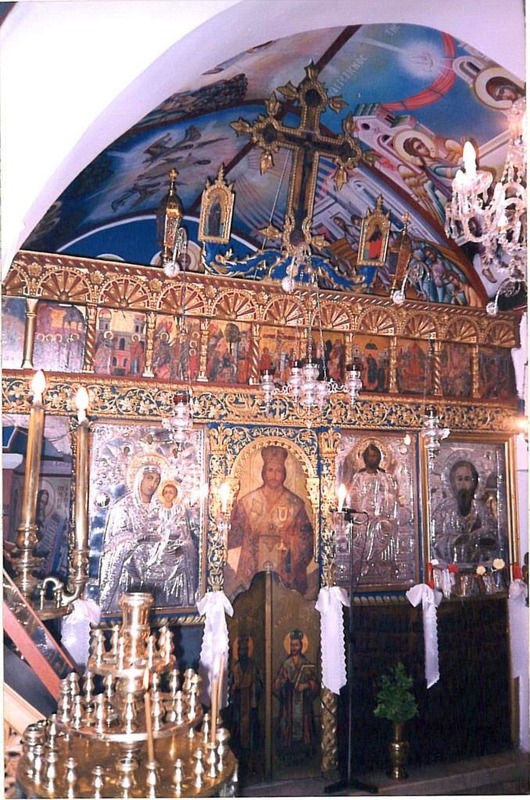 A church exists there dedicated to him which originally was the central church of a monastery. Today this church is the central parish of the village. It dates to 1501 and enjoys a great celebration on the feast of the Saint, which falls on May 20th. 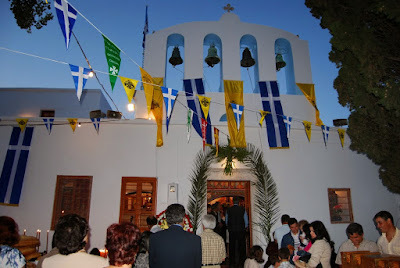 The celebration is so big, that other churches on the island also celebrate the Saint with a festival. 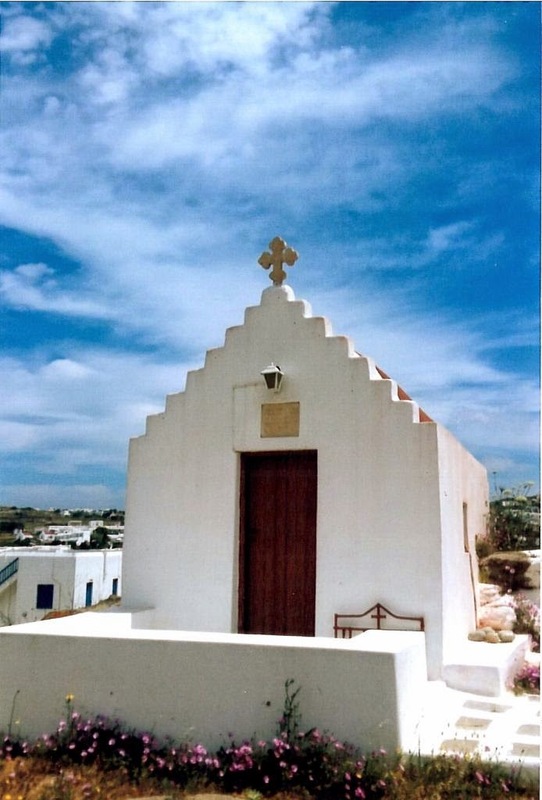 Among these other churches on the island are the churches dedicated to the Saint in Chora, Damarionas, and the Chapel of Panagia Eleousa. 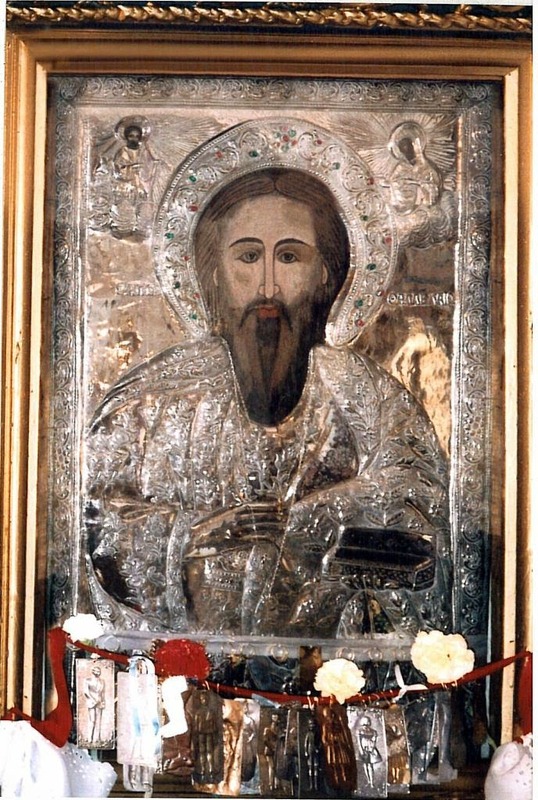 At the same time, the Association of Athenian Naxians dedicated a magnificent icon of the Saint to the majestic sacred Church of the Evangelist Luke in Patision. 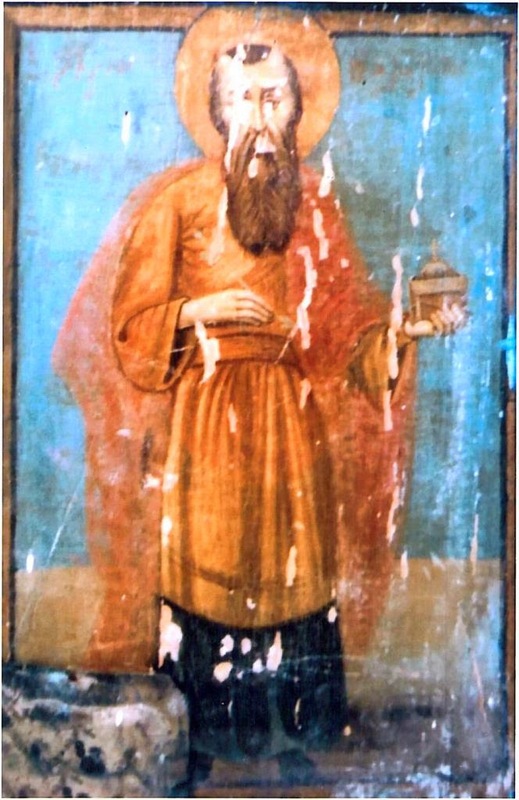 Saint Nikodemos, who was from Naxos, writes that many miracles took place during the festival of Saint Thallelaios in Naxos, and he even composed a Divine Office in honor of the Saint. 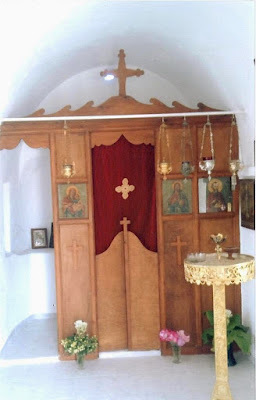 From Naxos the veneration of Saint Thallelaios spread to the rest of the Cyclades. 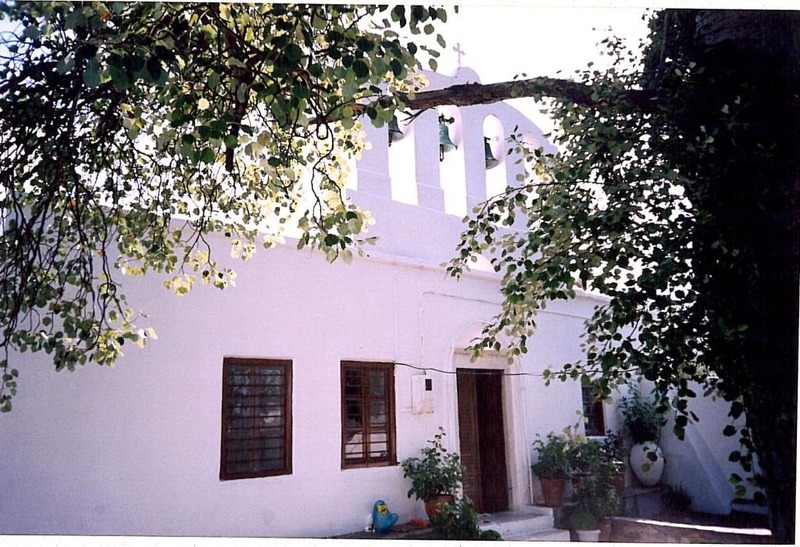 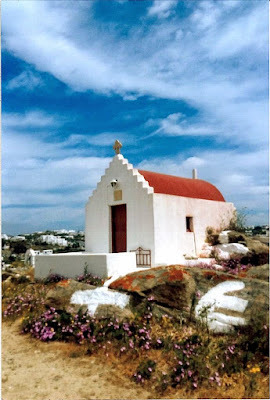 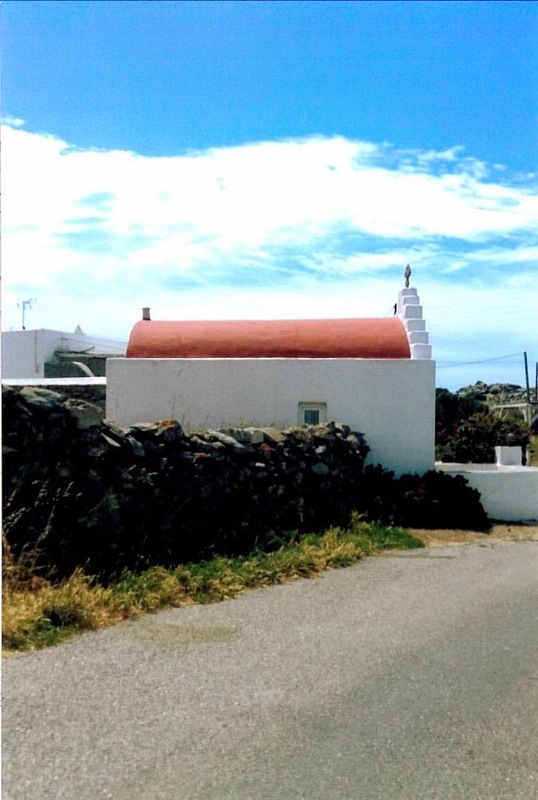 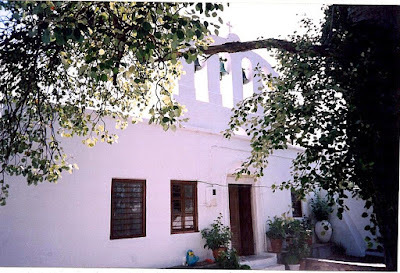 In neighboring Paros, in the settlement of Sklavouna of Naousa, there is a chapel dedicated to the Saint, as well as on the island of Amorgos in Chora, and on the island of Mykonos where there are two chapels: in Aggelika and Ombroudechtake. 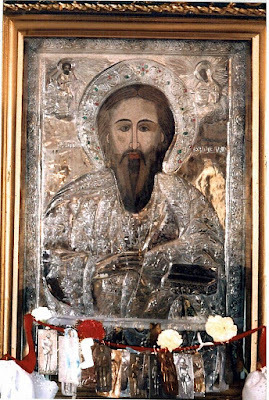 The Saint is also celebrated on Sifnos at the Cathedral of Saint Spyridon in Apollonia, where there is a silver covered icon of the Saint. 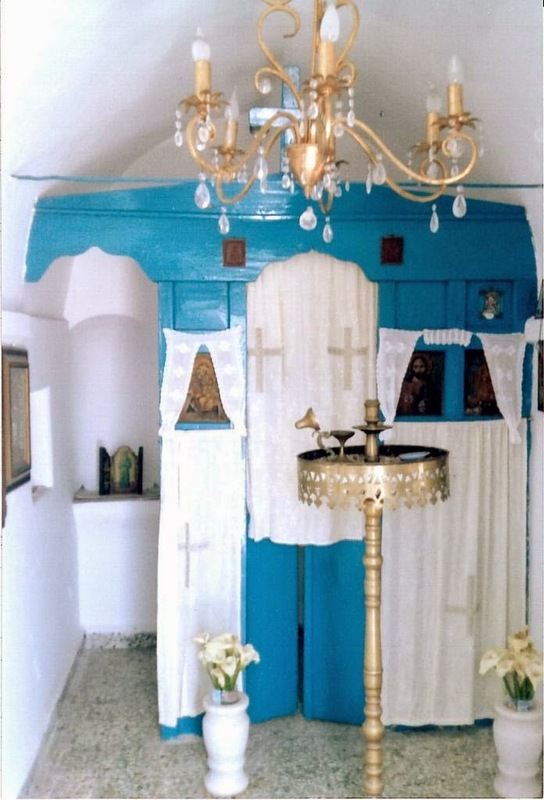 In Santorini the Saint is celebrated in the cemetery Church of Saint George and Saint Anna in Palio Chorio, as well as at the Convent of Saint George in Imerovigli which dates back to 1651 and until the earthquake of 1956 contained a chapel to the Saint. 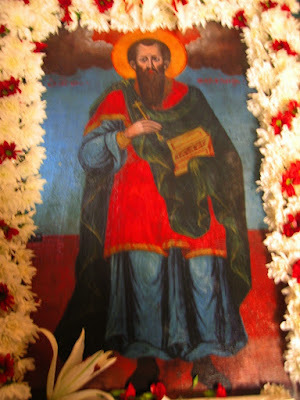 O Thallelaios, thou didst defeat idolatrous error by thy martyr's contest. Thou wast a treasury of healing, freely curing all who run to thy church with faith, and who cry out with love: Glory to Him Who has strengthened thee; glory to Him Who has made thee wonderful; glory to Him Who through thee works healings for all. Thou wast a fellow athlete with the martyrs, O Thallelaios, and didst become a soldier of the King of glory. 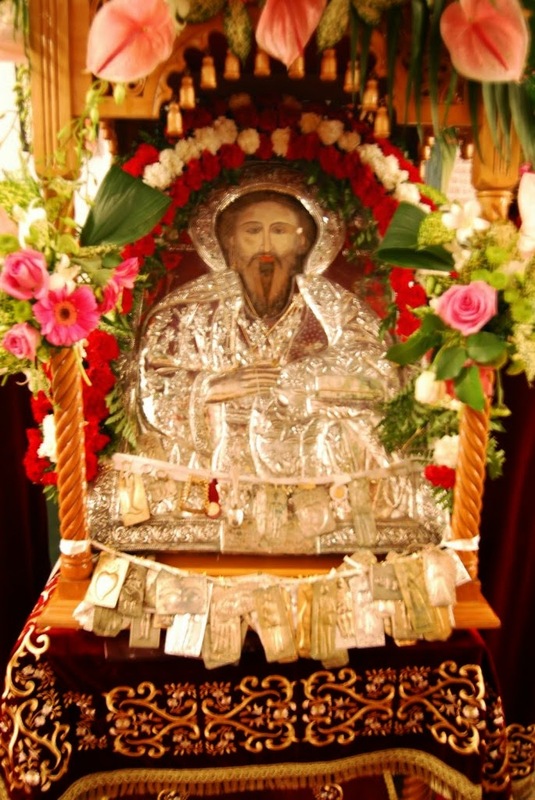 Thou didst trample on the idolater's pride, through thy trials and torments. 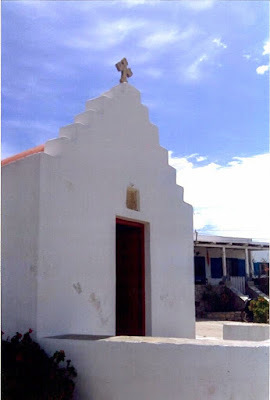 Wherefore we praise thy memory. Chapel of Saint Thallelaios in the village of Agios Thallelaios on the island of Naxos.